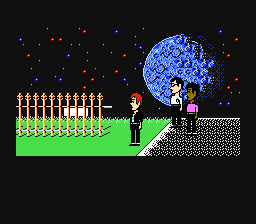 Maniac Mansion is one of the many games that I watched my best friend growing up play, but never tried to myself. 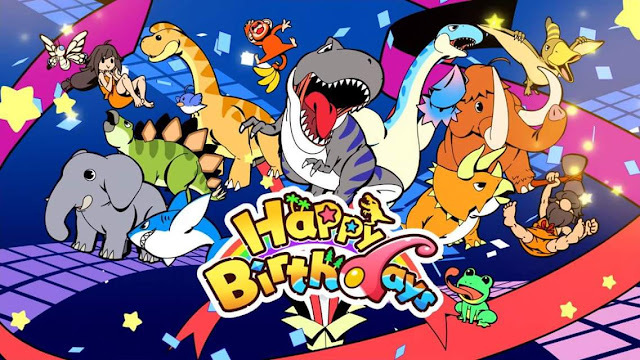 It didn't really interest young me to click around on every object with various commands and then try to figure out how and when to use any given item. Now, 25 years later I've played two point and click adventure games on the last week, and have had a good time revisiting familiar scenes and discovering forgotten parts. 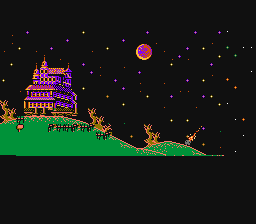 Maniac Mansion starts off with a meteor falling to earth behind an old mansion. A mad scientist, whom resides in the mansion, kidnaps ome of our protagonist's girlfriend. The protagonist then gathers a team of other teens to help him rescue her. You are given the option to choose two companions, and each has their own talent. This adds a nice bit of replayability to the game, as the game can be completed using any two other characters, but you have to solve different puzzles in order to do so based upon who your party members are. While this game isn't nearly as obtuse in figuring out it's puzzles as Shadowgate, it still offers a good degree difficulty. 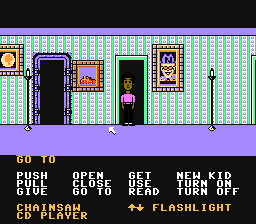 It was also the first game to use the SCUMM engine that lucasarts would use for many of their classic games over the following years. The humor is great, and the campy B movie feel of the plot and characters is completely intentional. 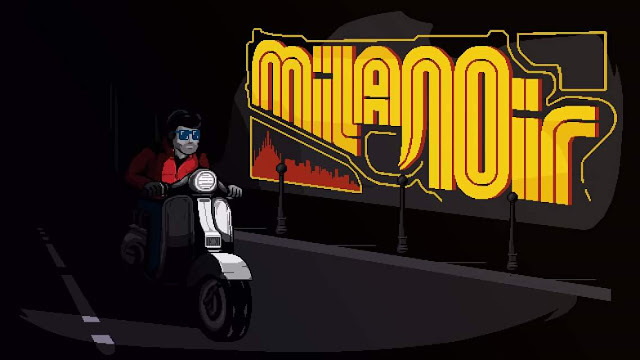 A punchy 50s rock & roll soundtrack underpins it all, and the series introduced cutscenes to move the story forward and let players know what was going on off-screen. 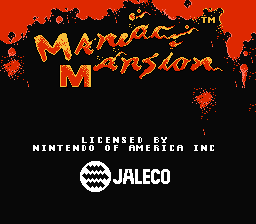 It's worth checking out on the NES, even though it was censored on Nintendo's request for being inappropriate for children. Thanks to Mike "Colonel Fancy" Lind for his suggestion, and click his name to check out his YouTube video. Remember to come back tomorrow for another horror-themed game review as I continue the 31 days of Halloween! !